Outdoor spotlight mounted Led wall washer. Connecting cable and safety plug for portable installation. 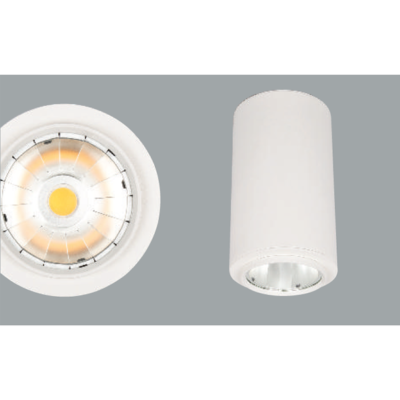 The used Led technique offers durability and optimal light output with low power consumption. By changing the lens, it is possible to get different symmetrical light output. 90° vertically adjustable mechanism. 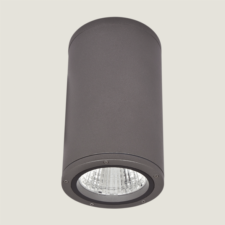 Panda Maxi surface mounted is an outdoor spotlight with 60w LED, IP66, IK07. Corrosion resistant die-cast aluminium body. Only to be used with an electronic Led driver. Mains voltage: 220-240V/50-60Hz. Can be used Power LEDs. Clever thermal design. Narrow, medium and wide beam angles available. 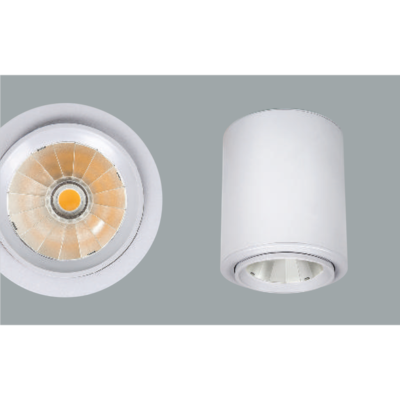 Led colour temperatures optionally 3000K, 4000K and 5000K. Alternatively blue, green, red and amber options available. Suitable for illumination up to 12-15 meter height. Suitable for illumination up to 12-15 meter height.